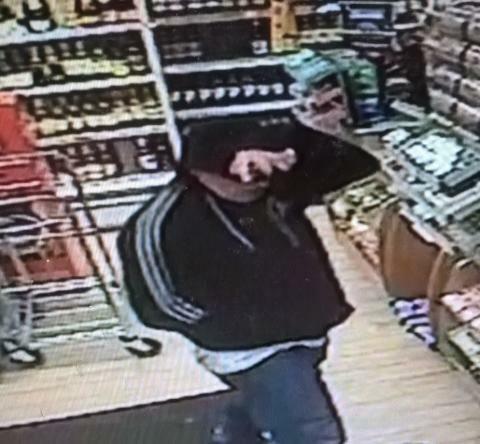 Officers investigating a robbery at a Winnall shop have released a CCTV image. We were called at 9pm yesterday (July 7) to the One Stop shop in Garbett Road, Winnall. A man entered the shop and demanded money from the till, threatening to hurt staff if they didn’t hand it over. He left the shop with £70 in cash. No one was injured. Officers investigating the incident would like to speak to the man in the CCTV image as he may have information which could help with our enquiries. Do you recognise him? Is this you?